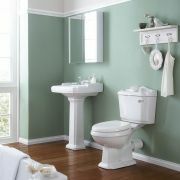 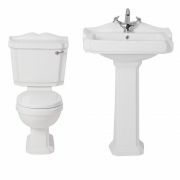 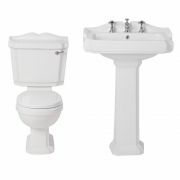 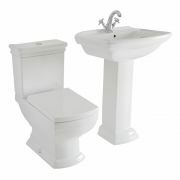 Create a look that’s full of charm and character with the Milano traditional close coupled toilet. 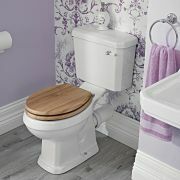 The perfect choice for any traditional bathroom, this toilet features a classic and elegant design that won’t ever go out of fashion. 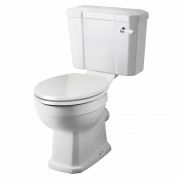 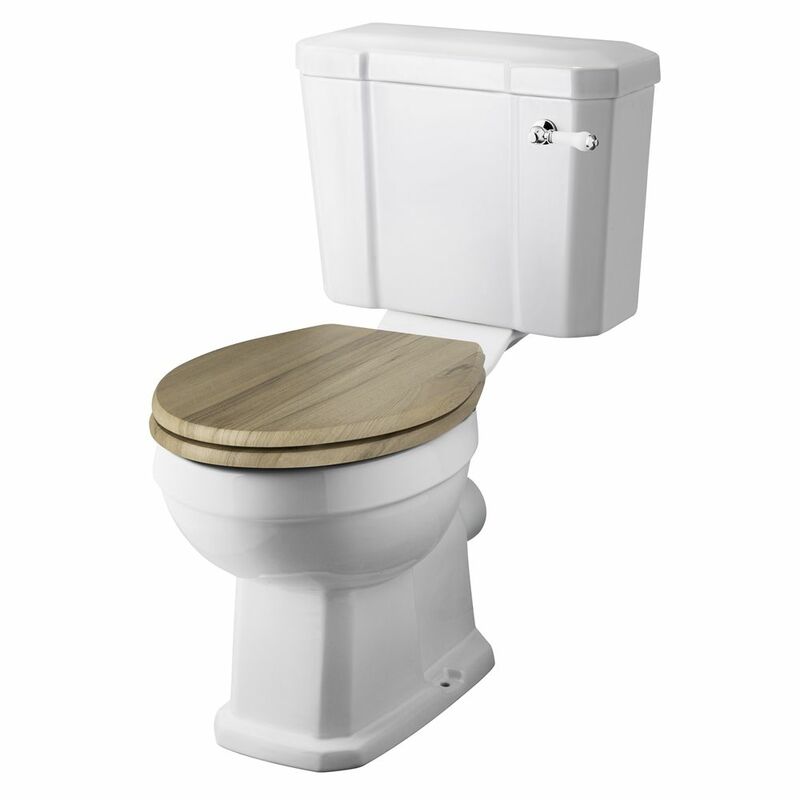 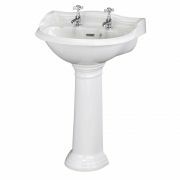 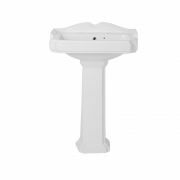 Crafted from premium quality ceramic and finished in a hard-wearing easy to clean white glaze, this toilet includes the engineered wood walnut effect seat and the cistern with chrome and ceramic flush handle. 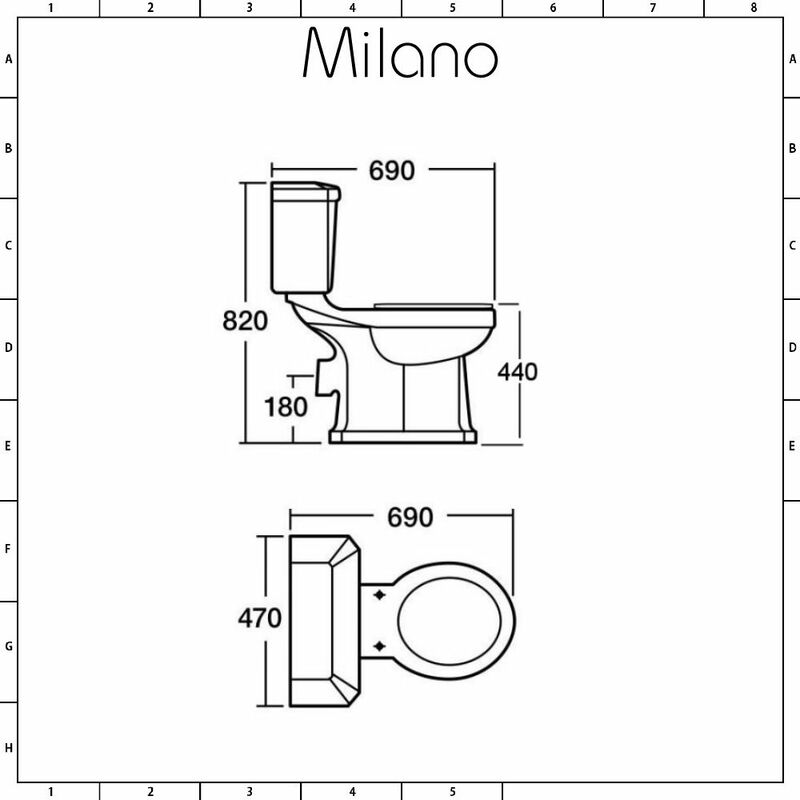 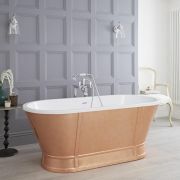 Team with other items from the Milano traditional collection for a truly timeless bathroom.